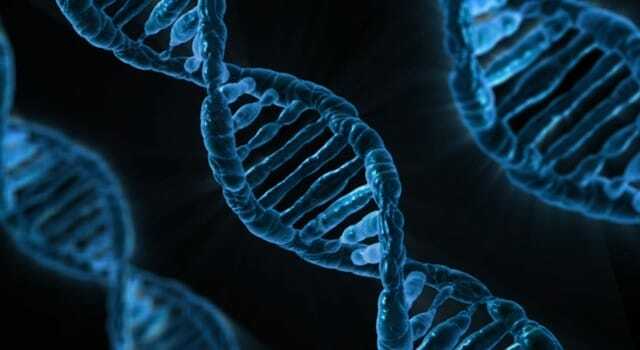 During an organ transplant, time is of the essence and Ex Vivo Lung Perfusion is no different. 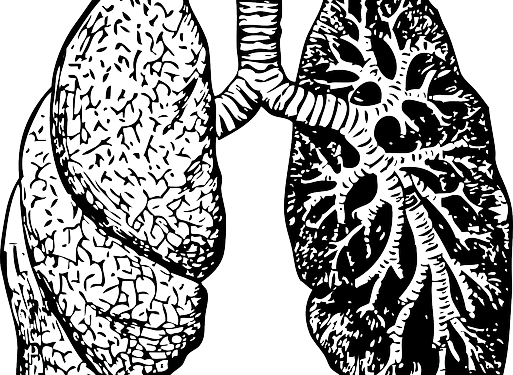 Lungs are explanted, evaluated, and shipped as quickly as possible to our specialized EVLP facility. 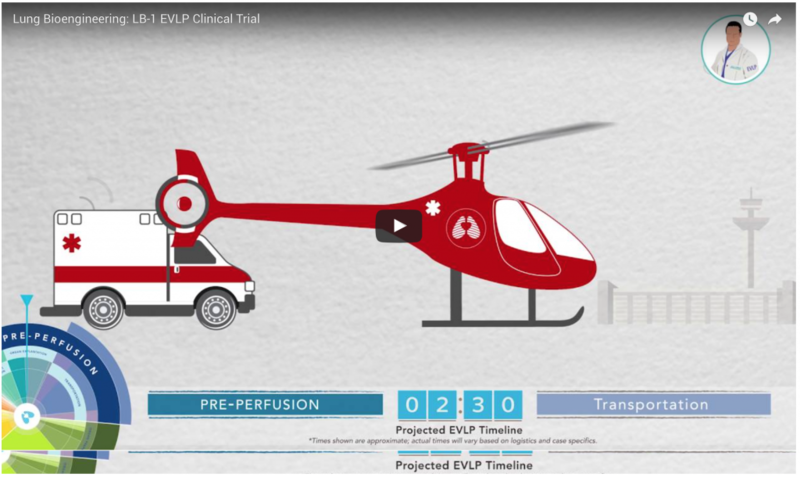 The EVLP team works around the clock to assess the lungs, share data with the surgical team, and ship accepted organs to the transplant center. 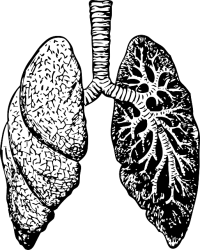 A system for lung for this process has been used in Toronto with success and is now being Clinical Trialed here in the U.S. in Silver Spring, MD. Written by: Imogene on October 14, 2016.